Home » Sponsors » Become a Sponsor! 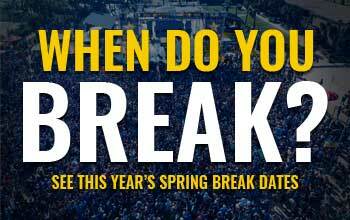 PCBeachSpringBreak.com is a perfect opportunity for national brands and advertisers to relay their message to thousands of students within a captive environment. If your company or business is interested in showcasing its brand, please contact us!